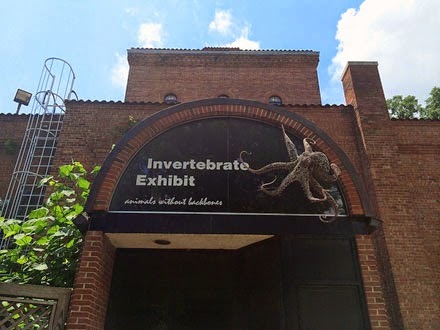 As many of you may have noticed from the news or from my Twitter feed (@echinoblog), the National Zoo's Invertebrate House (here in Washington DC) will be closing its doors for good on Sunday, June 22nd. So, if you're in DC on Saturday GO see it before its gone! The official Press release explaining the closure can be found here. 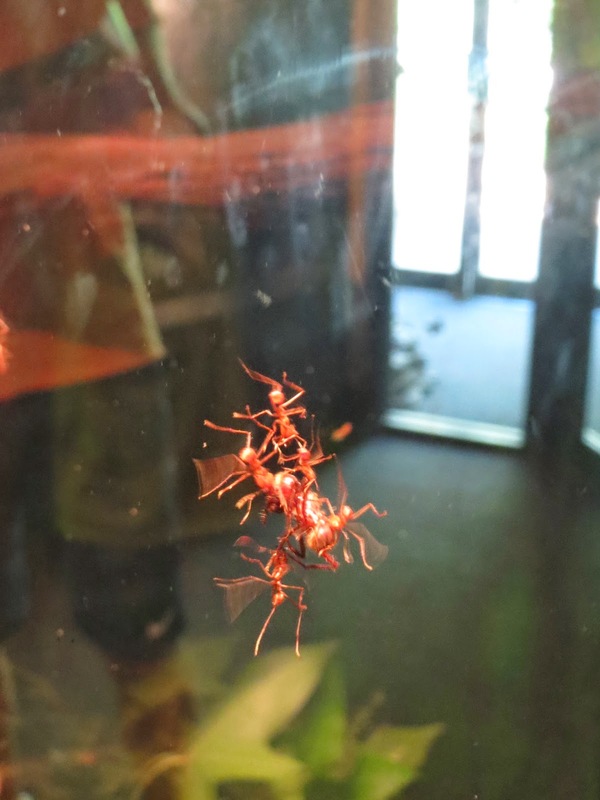 Since the closure, the Washington Post has written a very nice Requiem for the Invertebrate House. I dropped by to give my regards to my friends (both vertebrate and invertebrate). Everyone I spoke to was disappointed and like myself, sad to see the exhibit go. 3. AWESOME Marine Invertebrate Art in History! 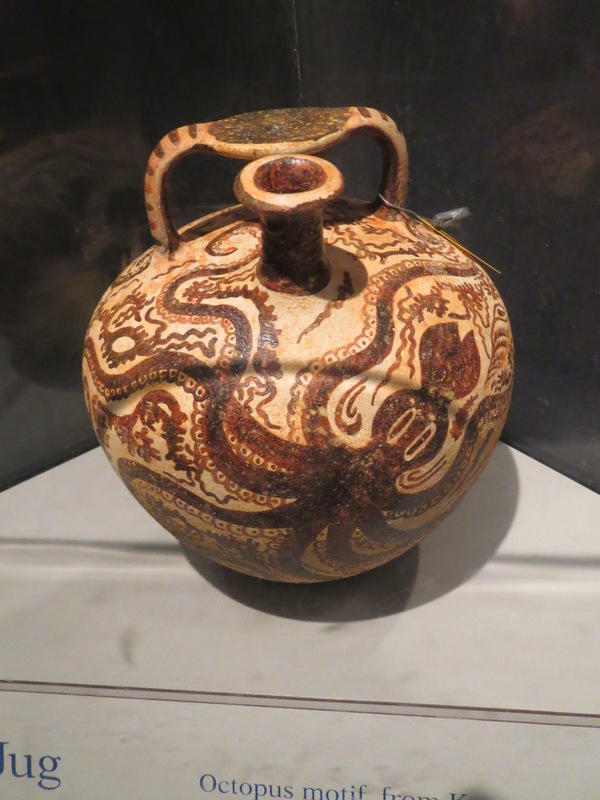 Minoan Stirrup Jug with octopus motif! 6. Ctenophores & other Jellies! 7. The AWESOME behind the Scenes where the zoo folk work! !!! 8. 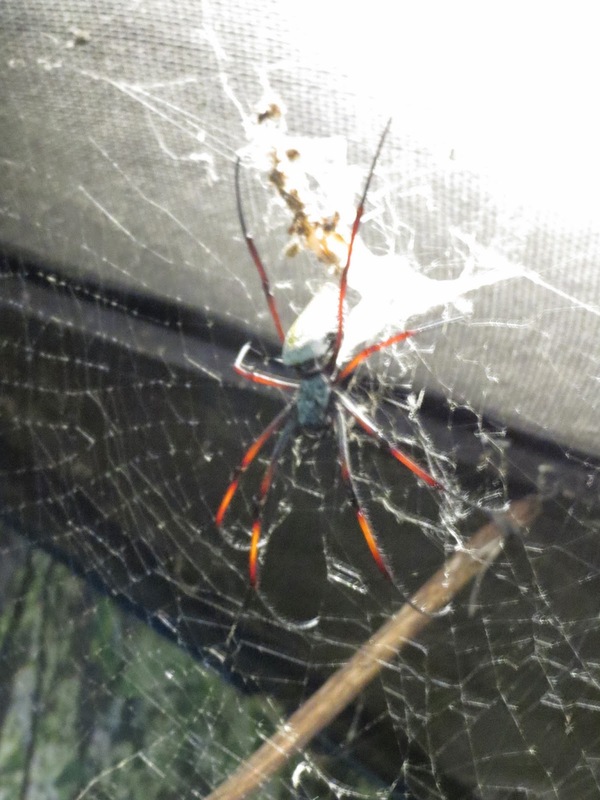 That BIG spider that they let live out in the open without any glass! 9. Watching them feed that AWESOME Cuttlefish! 10. 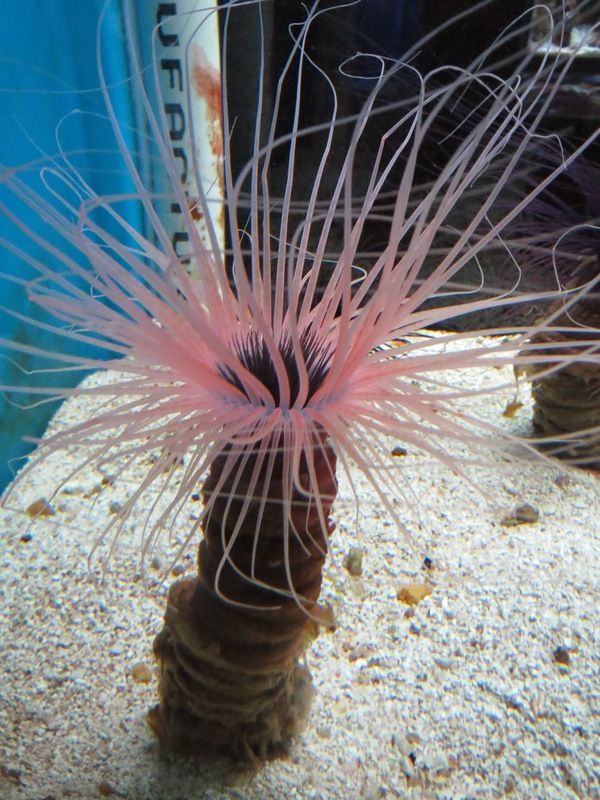 Those AWESOME colored cerianthid sea anemones! 12. 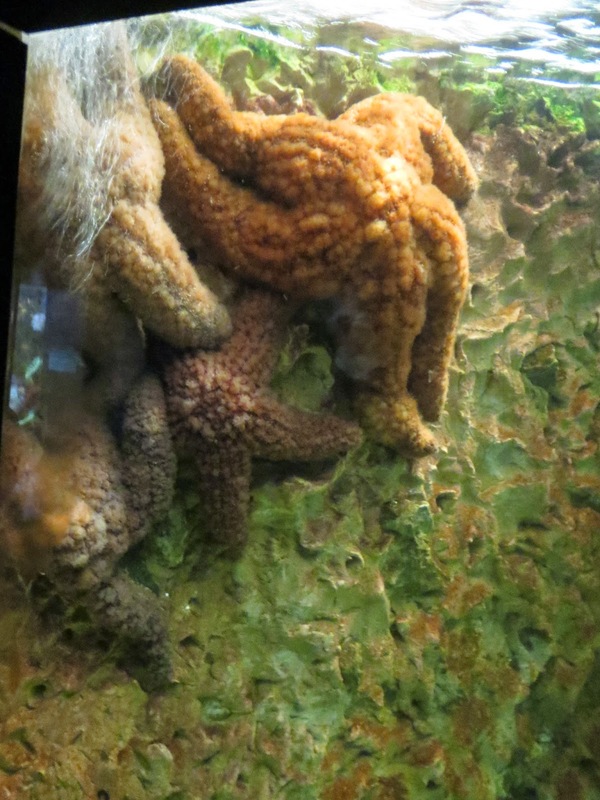 And of course, the AMAZING coral reef exhibit..
My BEST to everyone at the Invertebrate House! P is for Parasitic Snail! 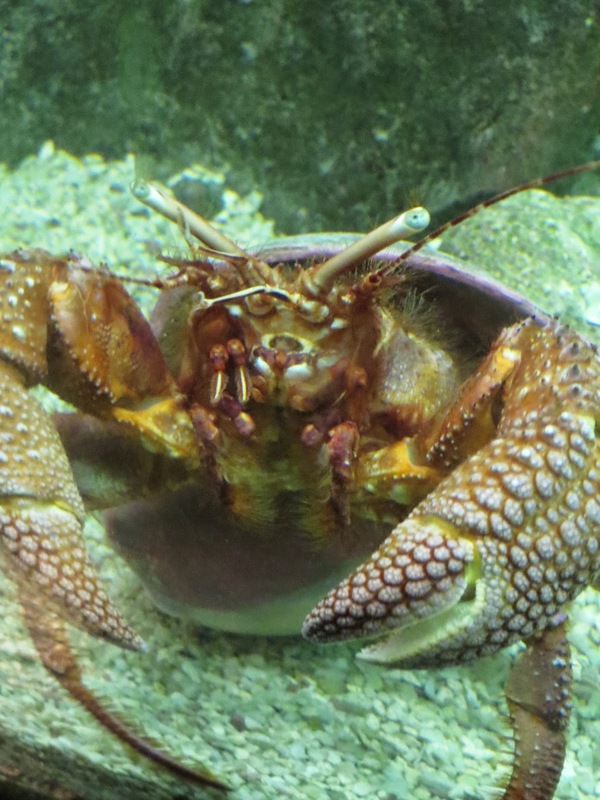 Enter: The Eulimidae!